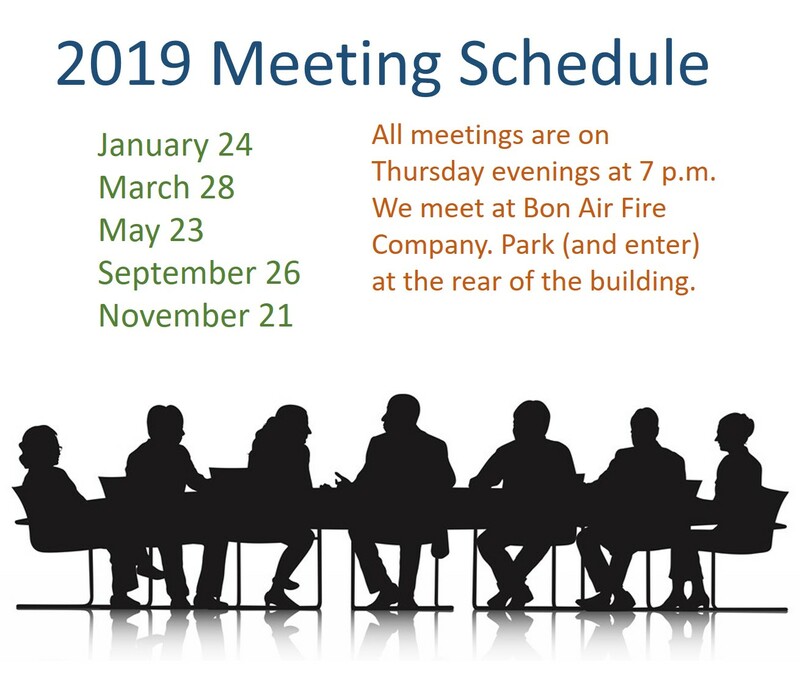 It’s Spring, and that means two things: it’s time for our annual Easter Egg Hunt and Spring Celebration – and it’s time to pay your Hilltop Civic Association membership dues! 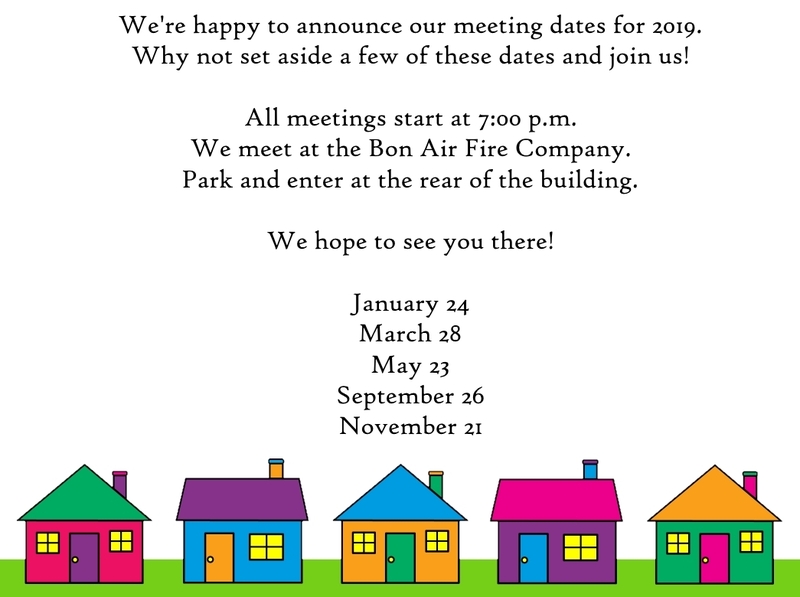 In fact, did you know that you need to join the Civic Association in order to attend the party? Your 2019 membership is just $10 – a small amount that is a big help as we control the costs (and crowds) at this annual event – and it helps fund all the other events we do throughout the year. Joining online is a super-easy, two-part process. First – fill out this form so we have your information. We won’t send too many emails, and we certainly don’t sell your info, so don’t worry. 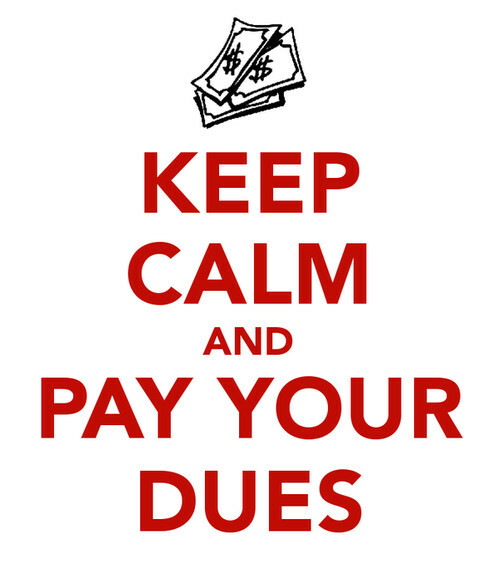 Second (and last) pay our dues. You can do it online, with PayPal right on this page. That’s it! Once signed up and paid, you can feel great about having played a part in the development of your community! Click here for tickets to the 2019 Hilltop Civic Association Egg Hunt! So that we can plan space and materials accordingly, tickets are required for the event. 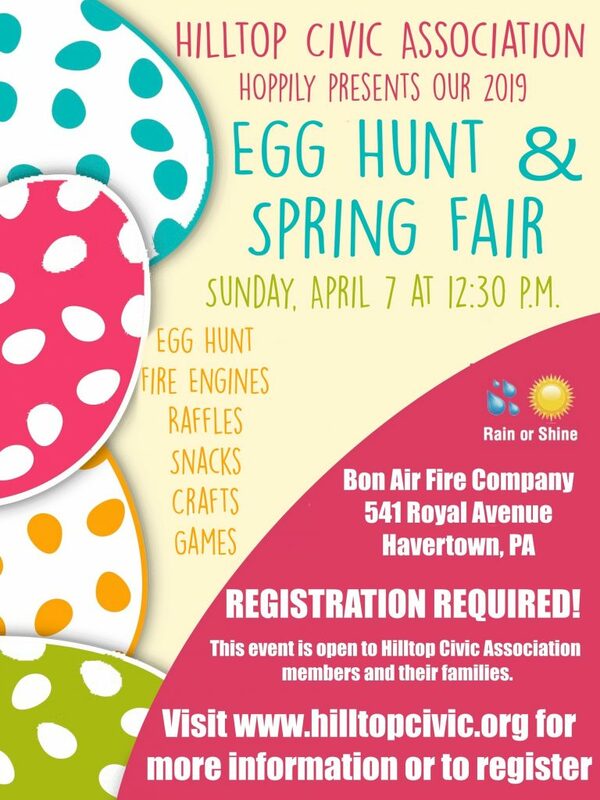 A great Hilltop tradition – join us for an egg hunt, crafts, games, raffles & door prizes, a visit by the fire company engines, and (of course) the Easter Bunny! 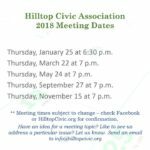 This event is for Hilltop Civic Association members and their families only – so make sure you are a member of our group! 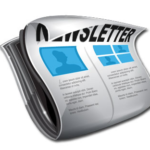 our newsletter – arriving in mailboxes soon! At the event – we will have a membership table at the event so you can join before you attend. Want to get more involved? We always need volunteers to help before, during and after the event. Please contact Debbie Cipolla (610-662-6836) or Tracy Nini at 610-212-5136 (mobile) orcrayolaedu@aol.com if you can volunteer or help with a raffle item.